This chunky piece of knitwear keeps you safe and warm! 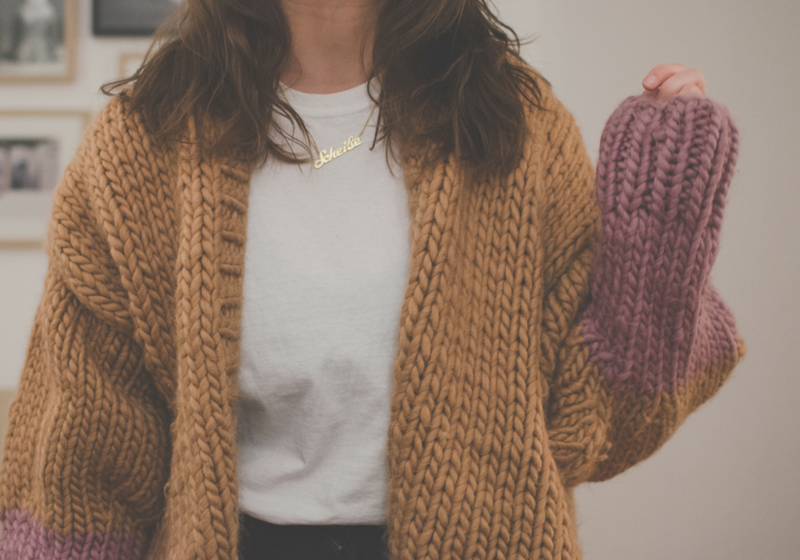 If you feel like making a super easy, fast and fun-to-knit cardigan, this is for you!  Who needs a daily dose of color? 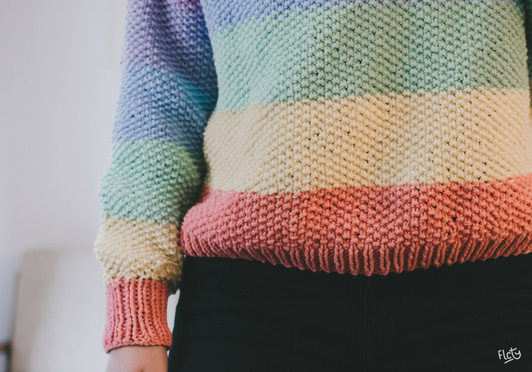 Here's how to knit your very own feelgood-rainbow-sweater that will put a biiiiig smile on your face! 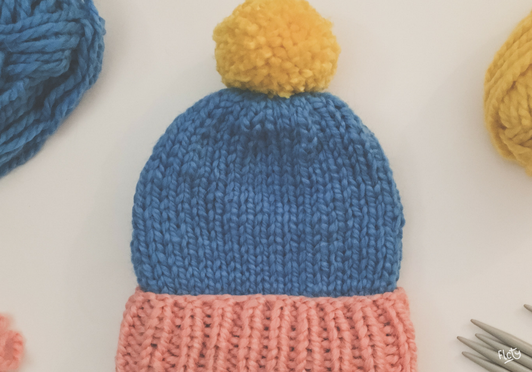 You'll love making this beanie – it's perfect if you're looking for a quick-to-make project, for example as a nice gift for yourself or a friend. 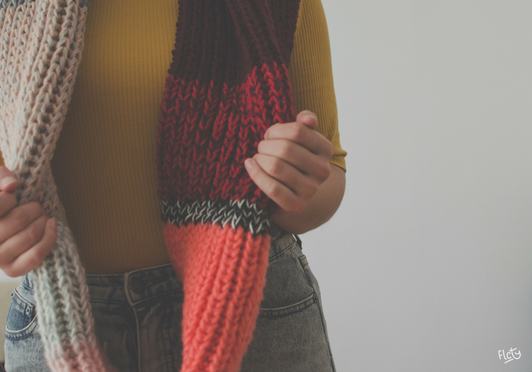 This scarf is a perfect way to use up some woolly leftovers (or you can use your brand-new favorite yarn, of coures), knitted in fluffy Fisherman's rib stitch.